When a large, long shelf collapsed recently, a million mementos and countless photos came crashing down. Ironically, I had gone into that closet to clean and purge. Guess I was about 555 pounds too late! 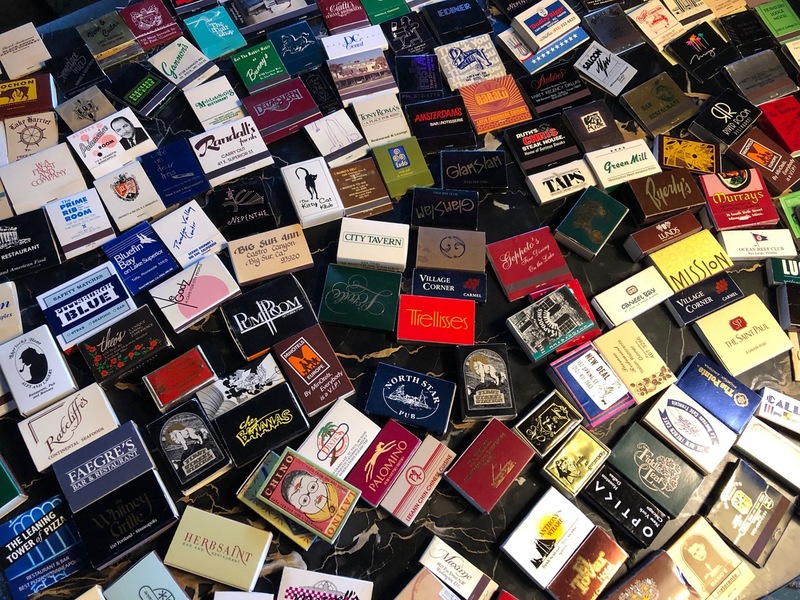 The matchbook collection—dating back decades to the days when such things (and smoking) were commonplace—was to be the first to go. But once I dove in, I realized most of those memories had no other mental cue. Needless to say, I ended up saving a bunch. 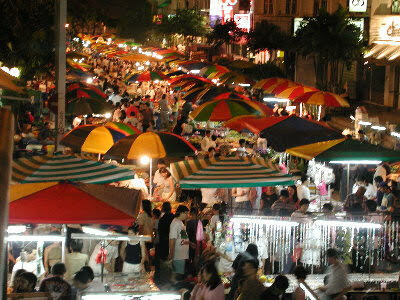 And getting lost in the cities, restaurants, resorts, bars, and other places I had been back when. Memories are priceless. So is the art of getting away, whether for a quick drink or a RTW sabbatical. So those matchbooks aren’t all garbage, after all. Perhaps there’s a performance piece in my future where an audience member picks a random one out of a fishbowl and I must tell the story? Don’t count it. But don’t throw away your memories, either!